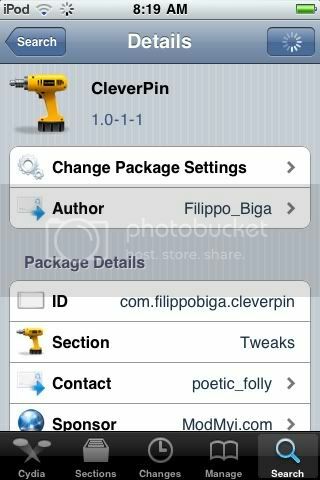 New tweak in Cydia, CleverPin, allows you to disable your passcode when your connected to your home network (More than 1 network is supported) intelligently. No more wasting your time typing in your passcode when your in a safe place from nosey people. You will never have to disable your password but your IPhone will ask for you when its actually needed. Requires IOS 4.1 or Higher and Supports IPhone, IPad and IPod Touch. Free on Cydia. Search for it.